How do I manage my Twitter mentions? How do I manage my Twitter direct messages (DMs)? How do I choose whom to mention or reply to in a conversation? How do I exclude people when replying to a Twitter mention? How do I reply to a mention in Direct Message (DM) on Twitter? I can't reply in a Twitter Direct Message. Why? Make use of powerful search operators to make your Twitter Listening efficient and save a lot of time. live now containing both “live” and “now”. This is the default operator. from:chiax sent from Twitter profile “chiax”. to:chiax sent to Twitter profile “chiax”. 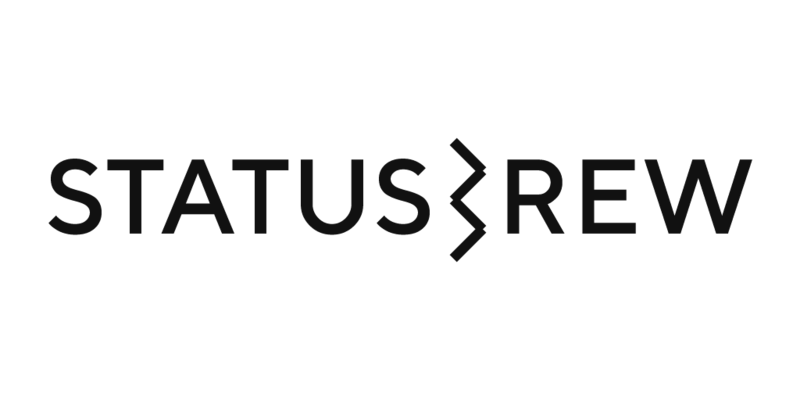 @Statusbrew mentioning Twitter account “Statusbrew”. elections filter:safe containing “elections” with Tweets marked as potentially sensitive removed. pets filter:media containing “pets” and an image or video. pets filter:native_video containing “pets” and an uploaded video, Amplify video, Periscope, or Vine. pets filter:periscope containing “pets” and a Periscope video URL. pets filter:vine containing “pets” and a Vine. pets filter:images containing “pets” and links identified as photos, including third parties such as Instagram. pets filter:twimg containing “pets” and a pic.twitter.com link representing one or more photos. stunts filter:links containing “stunts” and linking to URL. iPhone url:amazon containing “iPhone” and a URL with the word “amazon” anywhere within it. superhero since:2010-05-27 containing “superhero” and sent since date “2010-05-27” (year- month-day). election until:2017-12-28 containing “election” and sent before the date “2017-12-28”. "happy hour" near:"san francisco" containing the exact phrase "happy hour" and sent near "san francisco"
near:NYC within:15mi sent within 15 miles of "NYC"
Note: The Search Operators since: , until: , near: and within: are available as a part of Enterprise plan only. You can further refine your search by limiting the results a to certain location (area) only by entering the location coordinates (latitude and longitude; you can easily find out these on Google Maps) and a radius around the specified location which will be covered by this search. For example, you can enter following geo coordinates: 48.865084, 2.357764 and radius of 25. You can also prefill the coordinates with your current location which is very useful when you actually are on the location of your business and want to use it for the search. For more detailed info, you can read official Twitter docs.